The regional event will be happening in Meilahti, Helsinki. 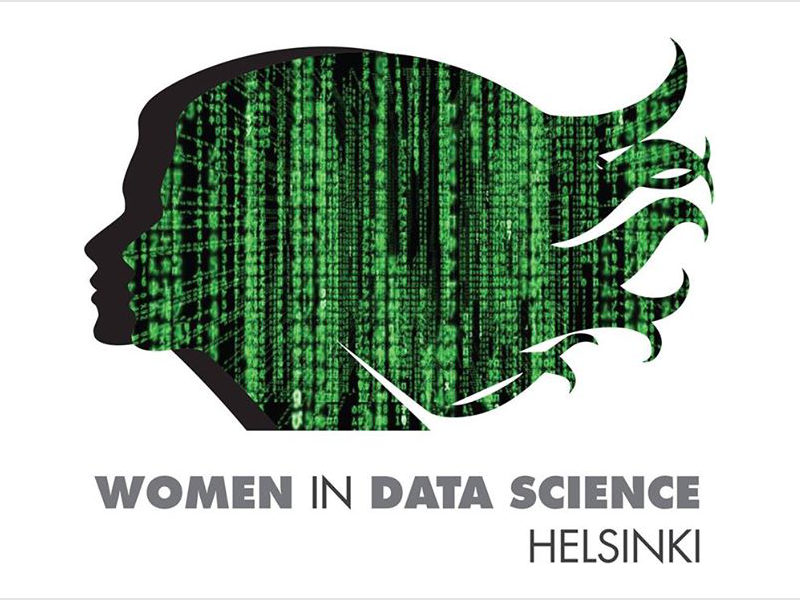 Those interested in Data Science are invited to participate in the conference, irrespective of the gender, which features exclusively female speakers for inspiring talks on the latest technical advancement and applications in data science. Besides, we will also broadcast the recorded sessions from WiDS Stanford 2019. There will also be an opportunity to network with people working on data science as well. Follow WiDS on Facebook @ facebook.com/widshelsinki/ and Twitter #widshelsinki2019.